Do you have a patient experiencing pain from spine-related disorders? Spine IQ can help you identify clinicians who are committed to quality care. 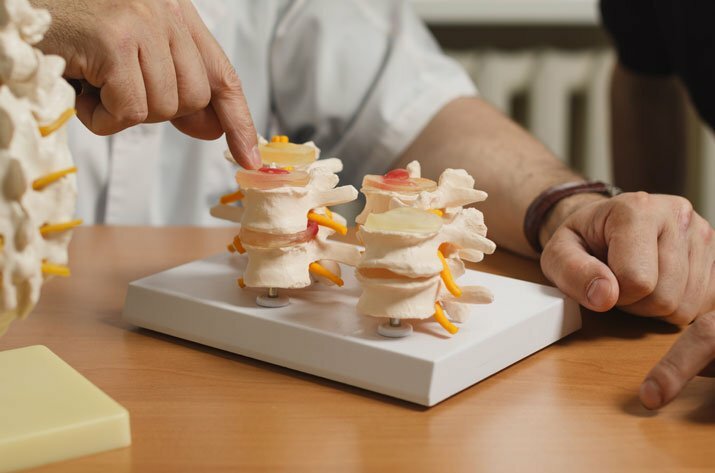 We believe that non-invasive, non-drug approaches to spine-related disorders are the best first line of defense for your patient. The doctors of chiropractic designated as either Bronze, Sliver, Gold or Diamond providers by the Spine IQ Chiropractic Quality Recognition Program can be found using our searchable database. Depending on the quality recognition level that a doctor of chiropractic has chosen for participation, you will be able to view his or her on-line data in Healthgrades and Physician Compare, see their patient satisfaction scores, determine if they are participating in the SpineIQAir Clinical Data Registry and learn more about what evidence-base treatments they provide. Why is recognition by Spine IQ important? Benchmarking, or tracking performance outcomes, helps ensure that the most effective treatment options are being used for spine-related disorders. We partner with clinicians from across the country to collect information and compare clinical outcomes for patients being treated with conservative approaches. By selecting a doctor of chiropractic from our quality recognition program, you are giving your patient access to doctors of chiropractors who have committed to providing evidence-based patient care. There are multiple multidisciplinary practice models that include doctors of chiropractic as members of patient care teams.